May buy 1 for yourself and 1 as a gift. May redeem 1 per visit. Appointment required and subject to availability. Expires 6 months after purchase. See the terms that apply to all deals. Enjoy a relaxing 1-hour massage performed by a skilled massage therapist. With this offer, you'll get to choose from the following types of massage: deep tissue, Swedish, Shiatsu, or craniosacral. 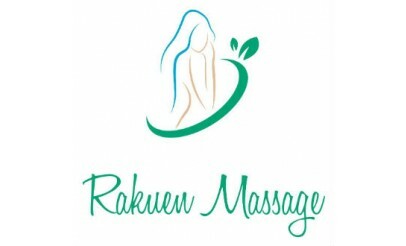 In Japanese, Rakuen means "paradise" and that is the environment Rakuen Massage has created for their clients.